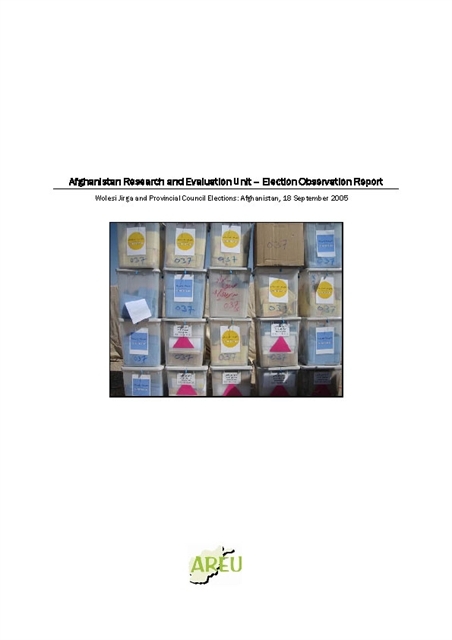 AREU’s observation report on the 2005 parliamentary election. 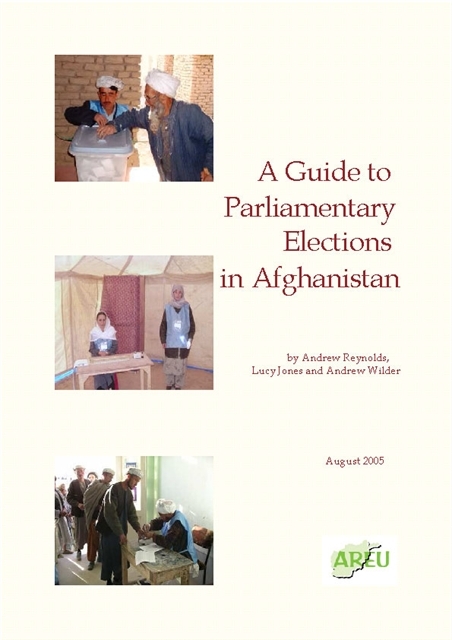 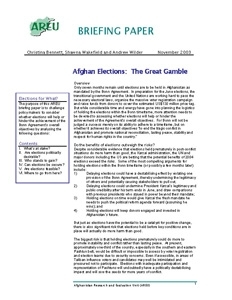 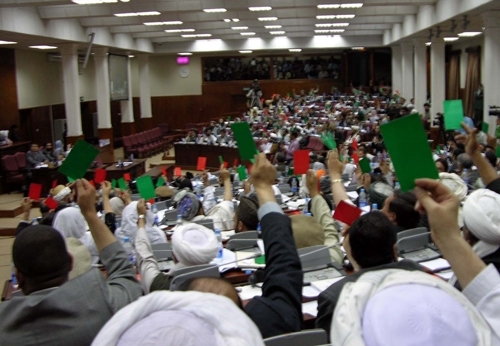 This guide is a one-stop source of information on the Wolesi Jirga and Provincial Council elections that includes an explanation of the elections process, the different actors involved and the key issues that affect electoral procedures. 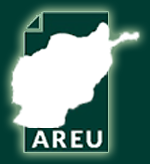 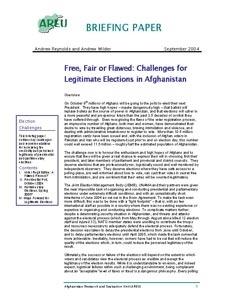 An AREU briefing paper examining the challenges facing the holding of the 2004/05 presidential and parliamentary elections, and how these could be minimised to ensure perceived legitimacy.